Hi all. 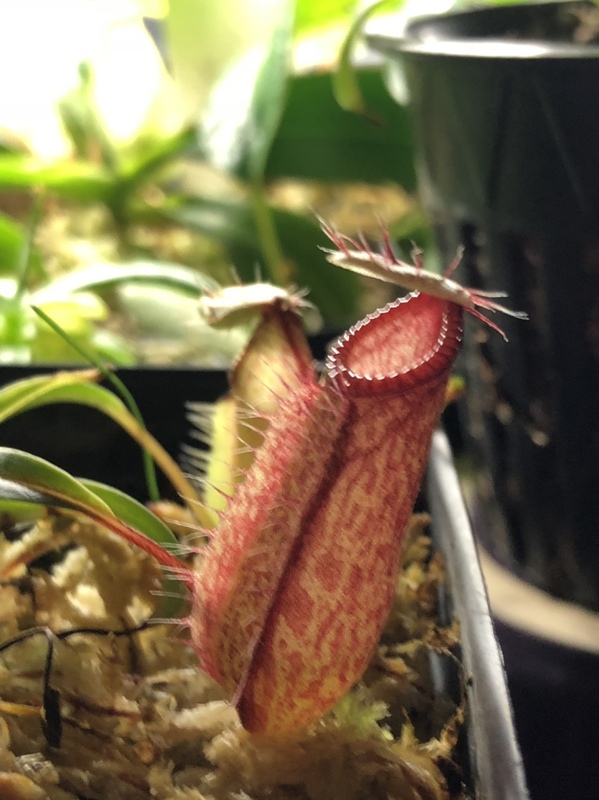 I’m a new fan of Carnivores. I’ve killed a few Flytraps in the past from bad advice. S. leucophylla alba Hurricane Creek White Clone F from Mike Wang. I have 2. I planted them seperately. 1 as a single and one in a mixed pot. All of my Sarrs are youngsters. 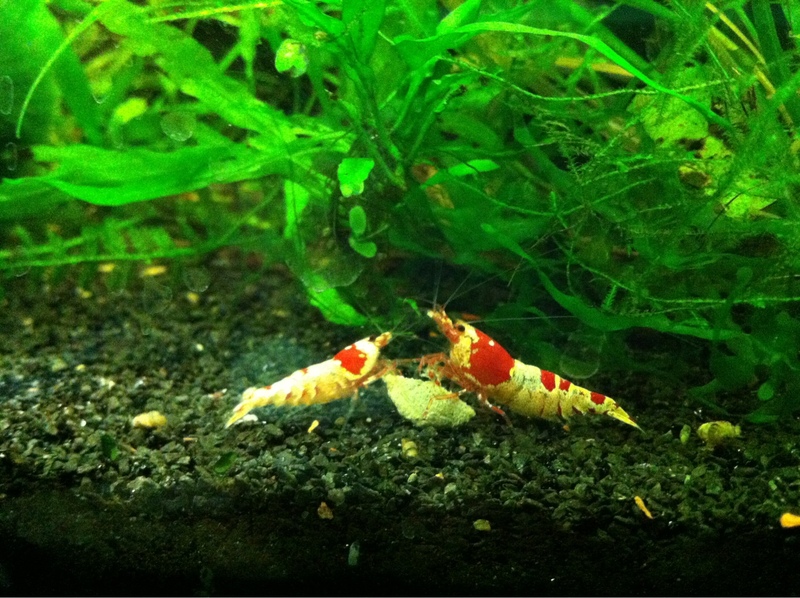 My S flava ornata is growing the fastest so far. I lurk a lot, but I’m sure I’ll have questions. Other hobbies ? Planted aquariums and competing with my Whippets ...and Wine ! Welcome Coursair. How cold do your winter temperatures get? I'm wondering about dormancy requirements for some of your plants. It’s been a weird winter. But we did get down to 30’s on a couple of nights. My outside plants are all alive. I did bring in my Drosera intermedia x capillaris , it looked very unhappy. It’s fully recovered now. P ehlersiae Tolantongo spontaneous splitting into 3-4 Plants. Nice plants. I guess you don't stay down in the 30's very long? I'm curious how yours do without a really cold dormancy. Well my outside plants are getting winter sunlight. It’s been in the 40’s at night this week. I’d say they are going dormant. I just usually post pics of the prettier parts of the plants. 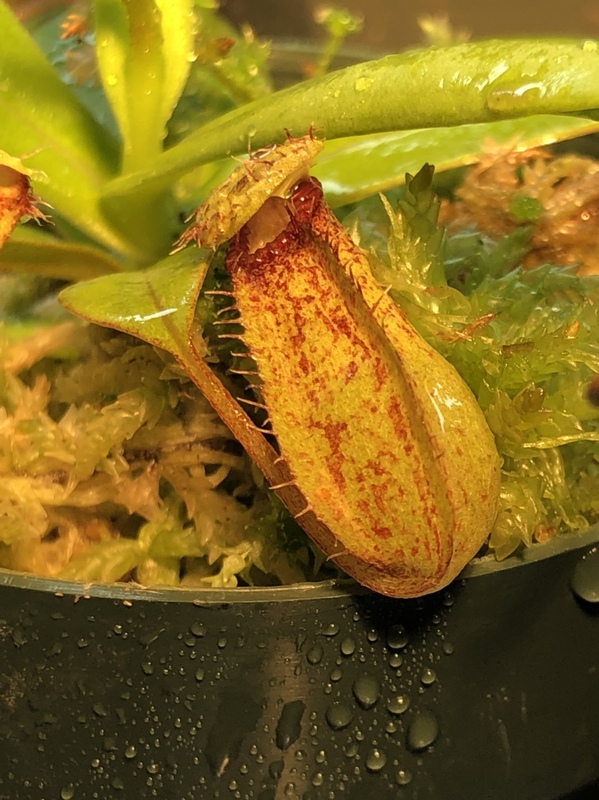 You can see some dead pitchers in these pics and the non Carnivorous leaves in the last pic. S. flava var. Ornata ? ?